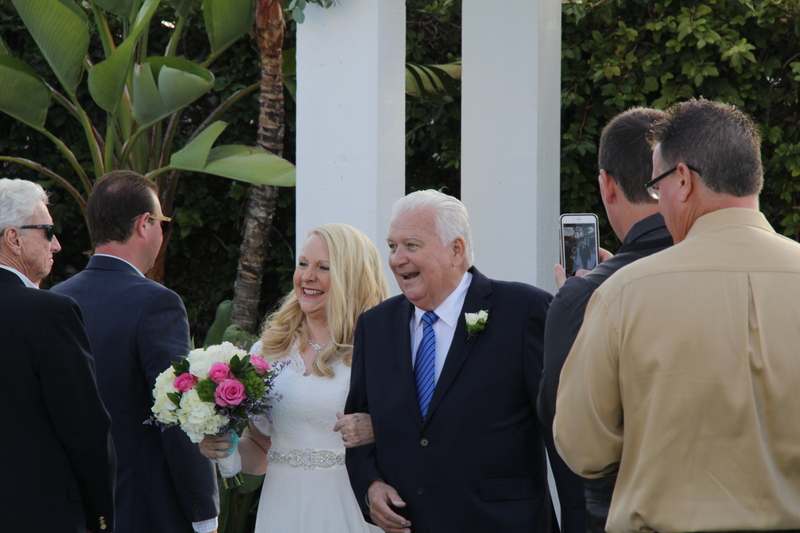 A truly special ceremony yesterday with Mary and Jerry Gorman. 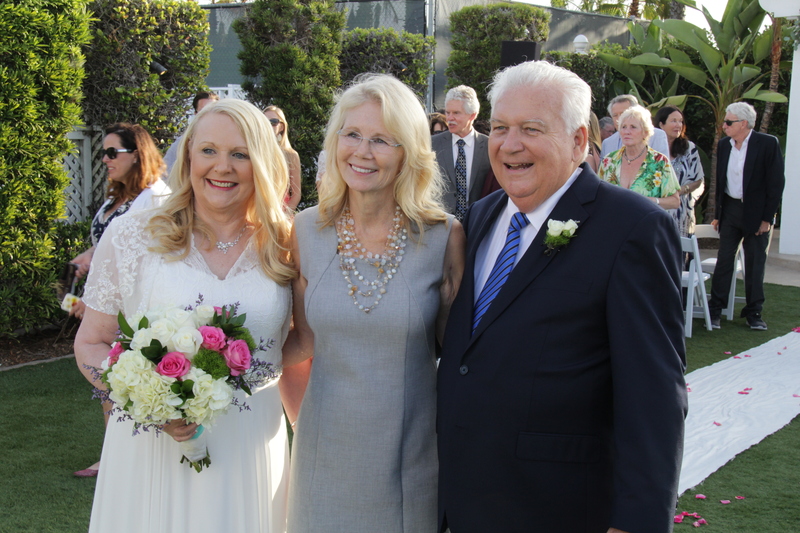 We celebrated at the Harbor Island Sheraton with close friends and family. 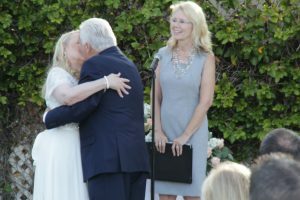 The couple has been together for 15 years and finally decided to tie the knot. I’m honored to have been a part of their wedding day! 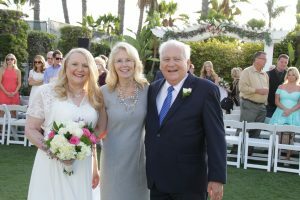 Joann Lane, Officiant san diego and beyond.